Endocrinologist Dr Priya Sumithran is an expert in the management of obesity and coordinator of a soon to be released online course to help health practitioners assess and treat patients who are seeking help with obesity. “It sounds like the advice [to patients] changes a lot in the media. But the underlying principle is that you have to eat less than your body burns, and you need to do it in a safe way. That doesn’t change,” says Dr Sumithran. From the clinician’s perspective though, it is not as simple as it sounds. Treating a patient with obesity who is trying to fall pregnant is different to managing one who has type 2 diabetes. And if the patient is very old, or very young, the advice may be different again. Consisting of nine learning units, 22 case studies and assessments, the Management of Obesity course is suitable for general practitioners, doctors in training, dietitians, allied health professionals and students. 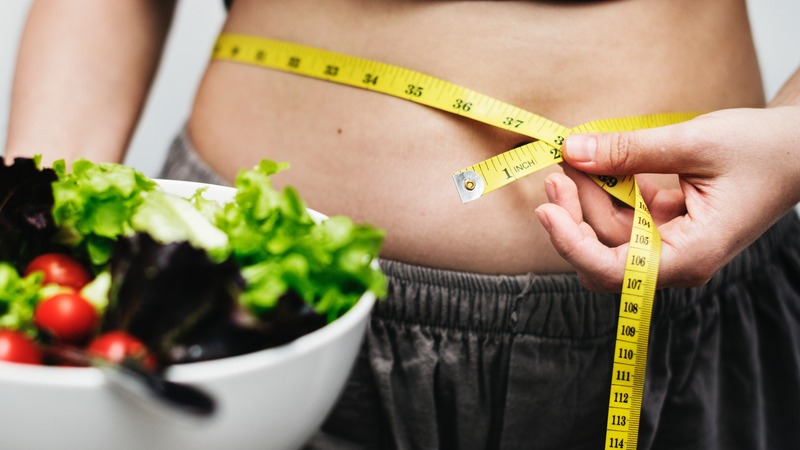 It has been developed by a group of seven physicians at the University of Melbourne’s Department of Medicine who specialise in obesity research and clinical practice. “All of us work together. One of us has a PhD in weight management in elderly people, one of us focuses on pregnancy, we all have our specialist area,” says Dr Sumithran. The most well-known contributor is Professor Joseph Proietto, a household name in obesity management and research, who established one of the first obesity clinics in Australia. “People come from all over the country, and even internationally, to observe Prof Proietto working in the clinic. With this course being offered online, now anyone can have access to that expertise,” says Dr Sumithran. An evidence-based approach is used to help practitioners assess patients and set appropriate goals, explain body weight regulation, and understand the roles of different types of diets, exercise, psychological factors, pharmacotherapy, and bariatric surgery in obesity management. CPD-accredited, the Management of Obesity course can be completed in around 10 hours, on any desktop or mobile device with iOS, Android or Windows systems. It will be available in November this year.